Spring was a band comprised of some of the top studio session players in Vancouver. Their earliest recordings from 1969 appear on The Cool Aid Benefit Album (released in 1970…also available from Regenerator Records ) followed by 2 singles on Coast Records, 'As feelings go' and 'It's a New Day'. To Garage band enthusiasts, these are the band's most appealing records. However, they are best known for their top 40 hit song 'Country Boy Named Willy' which was produced by Terry Jacks and released on London Records in 1971. 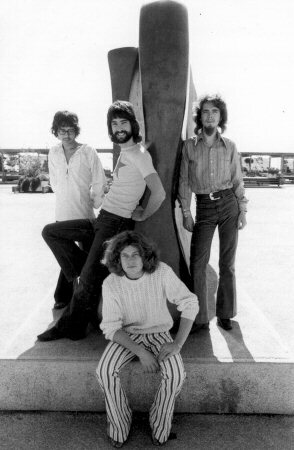 Following a second single on London Records, the band traveled down to Los Angeles to work on an album at A&M studios which was never completed. In 1973 they recorded an extremely rare 4 song EP for CBC Radio Broadcast. Their final single 'I wish I could forget' was released on Mushroom Records in 1975. 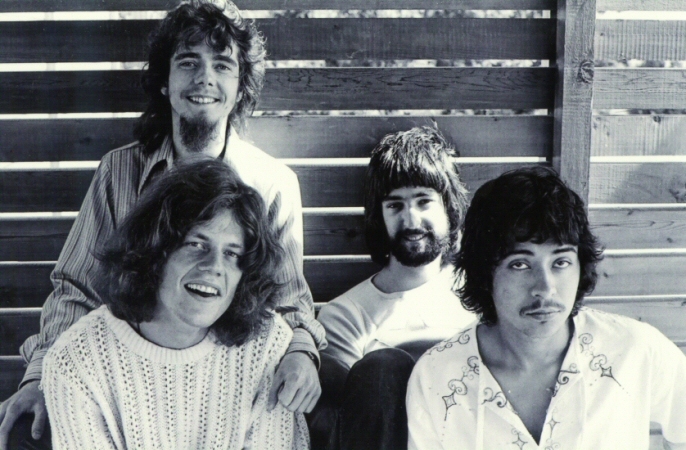 Bob Buckley went on to the band 'Straight Lines' with the huge hit 'Letting Go'. Most recently, Bob has worked with Motley Crue, Bryan Adams, Tragically Hip and is currently working with Matthew Good. This CD includes the band's entire vinyl discography including their earliest tracks from The Cool Aid Benefit Album in 1969 re-mixed from the original tapes. Also included are 17 additional previously unreleased studio tracks from a Vancouver session and from the 1971 recording session in L.A. A bonus DVD is included of rare performances on CBC Television.